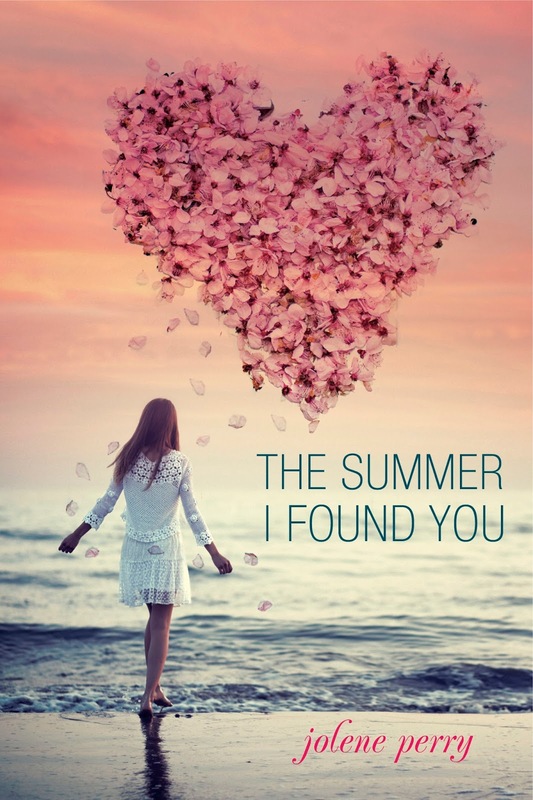 The summer I found you is a young adult novel by Jolene Perry that sure is on my be-sure-to-read-it-in-2014 list. I received an arc from Netgalley, and I’m so glad I requested it. Freakin hell, what a ride this story is. Did I already say you have to read it? Mark your calendars already, it releases March 2014! I hate dealing with shots and carb counting, and everything that comes with being a Type I Diabetic. Hate. Everything. The story is about Kate, a high school senior who’s Been struggling to cope with her diagnoses of diabetes since last year. Living a teenage life isn’t always easy, and that’s even without the sugar level checks she has to do every few hours. Her parents were really shocked by the diagnosis and have been very protective ever since. Her dad is a doctor, so that doesn’t make it any easier on Kate. Her family feels like she isn’t taking the disease seriously. But that is the last thing Kate feels like doing. She feels like it is someone else’s life, she doesn’t like to think of herself having to live like this for the rest of her life. Barely nineteen, no idea what I want to do with my life outside of the military, and now, because of the military, I have to live my life outside of it. Why the hell did he have to wake me up? Aiden is a nineteen year old veteran. He was sure he would spend the rest of his life serving for his country, but a bomb literally blew all this plans out the window. He lost his right arm and has had trouble coping with it. Everything he normally did so easily, he now has to do step by step. He decides to stay at his uncle’s house for a while, while his mother her new husband and three young children have no time and space to accommodate him. Kate meets Aiden at the high school senior picnic, being set up with him by her best friend who also is Aiden’s cousin. They get along well and start meeting more often. Aiden and Kate feel the same way: finally they have someone who isn’t trying to pretend the missing limb isn’t missing or someone who isn’t constantly checking for sugar level numbers that are off. They become each other’s distraction from every day life. After a while they both feel they want to be more than friends, and at some point they do. But their life’s are still an everyday struggle. This story has me turn page after page until I finished reading the story. I lived in Kate & Aiden’s world while reading it. The beautifully written struggles they do through reminded me of Jenny Downham’s Before I Die. There were enough romantic scenes without feeling there was to little or too much going on in this YA novel. (I think we can all name a story that lacks a bit of steam. I hate too much of ‘oh, something is going to happen, lets end the chapter’. But I also don’t like the very descriptive one’s.) Again this is something that reminds me of Before I die. describing without being too descriptive. I think that is a good way of putting it. Really, what a great read this book has been. This is what I’ve been waiting for the last couple of months: a book that grabs you, really has you in its grasp even after you’ve long finished it. A story that has it all, the it factor. I know I’m all praising words, but I just can’t think of one thing I didn’t like about this story. Well, maybe that it was too short. But that’s about it.